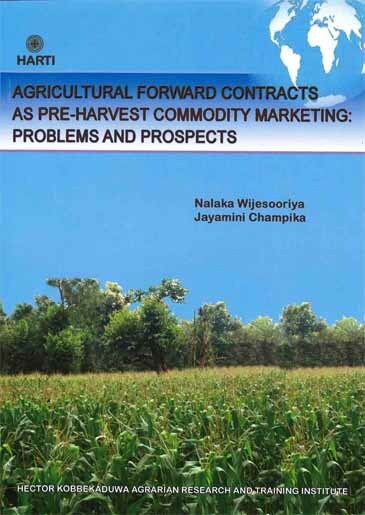 At a time when the attention of the scientific community was focused on technological advances in agriculture based primarily on the development of high yielding varieties, it came to be perceived that social, economic and institutional factors required equal attention if such technological advances were to serve farmers and consumers alike over the long term. 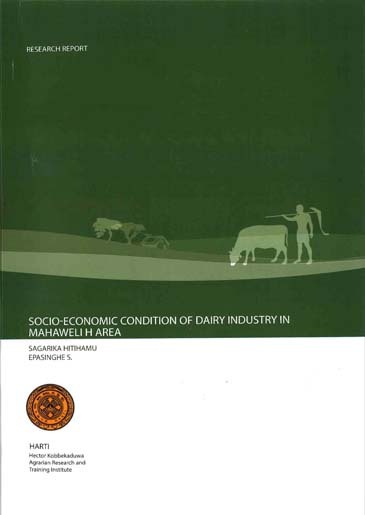 The HARTI was established in order to generate a range of policy analysis that would cover those key determinants of human and resource development in the agrarian sector. The institute was established in 1972 as a statutory board in collaboration with the UNDP/FAO, which functions under the Ministry of Agriculture. 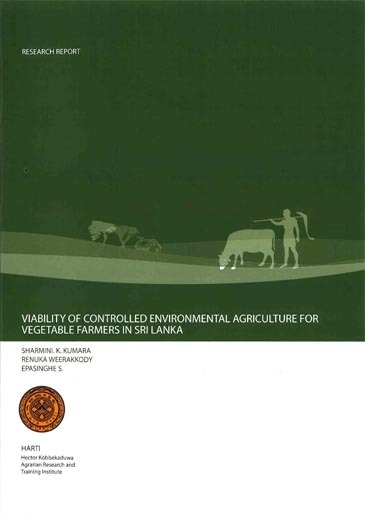 It has developed into the premier national Institute in the field of socio-economic research relating to the use of land and water in Sri Lanka and has also developed the requisite skills and infrastructure for providing relevant training to farmers, field workers and managers in both the state and non-state sectors. The name of the Institute was changed as Hector Kobbekaduwa Agrarian Research and Training Institute in February 1995.